Mougins is a picture-perfect centuries-old hilltop village. Constructed like a spiral with ancient passage ways lined with stone houses, it is now a magnet for craftspeople, artists and high-class restaurateurs. 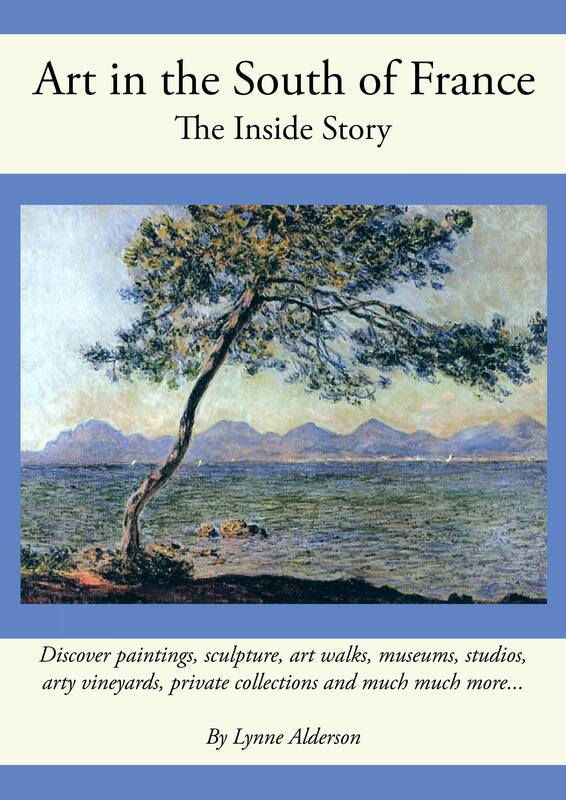 But there’s an additional reason for visiting the village and that’s the Musée d’Art Classique de Mougins. It may sound a little dry but I think it’s one of the very best museums in the south of France if you are into art and history. Its difference is that statues, jewellery, mosaics and armour from Antiquity are displayed alongside works by, for instance, Braque, Picasso, Alexander Calder, Marc Chagall, Cocteau and Damien Hurst. Here for instance, ancient statues of Venus are juxtaposed with ‘Venus’ by Yves Klein, ‘The Birth of Venus’ by Andy Warhol, a drawing by Matisse and so on. So who is behind this unusual and stimulating gallery? Art collector Christian Levett, a British hedge-fund manager, had been collecting antiquities for years – in fact he started as a 7-year old buying old coins. By his forties, he had amassed the largest private collection of Greek and Roman arms and armour in the world and wanted to share his collection with the public, rather than sticking it all in a vault. He had a holiday home in Mougins and loved the village; so he bought a 400 m2 medieval house in the heart of the old village, renovated it from top to bottom to show his collection of 700 works. The links between ancient and modern are illustrated with paintings by Matisse, Chagall, Dufy, Cézanne, and Picasso (who lived in the village for his last 12 years). Nearby is the Musée de la Photographie André Villers which is in an ancient house next to the ramparts and the 12th century Saracen Gate. It has a permanent display of photos, mainly of Picasso, by Villers and also Clergue, Doisneau, Duncan, Lartigue and so on, as well as having temporary exhibitions. 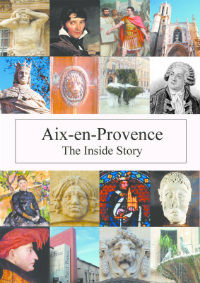 It takes about 90 minutes to drive from Aix and is roughly 10 minutes off the A8. Because it is a village perché, it isn’t possible to drive up to the museum, but the parking is extremely well organised. There are tiers of parking around the base of the village with a glass lift which glides up to the main square which has a helpful tourist office and a terrace with panoramic views.